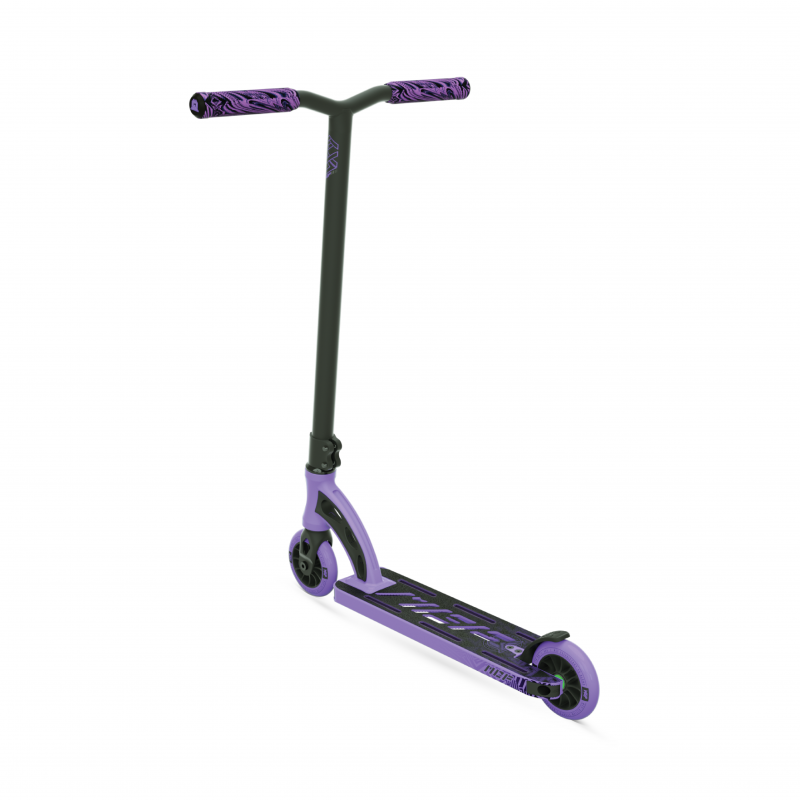 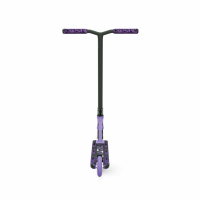 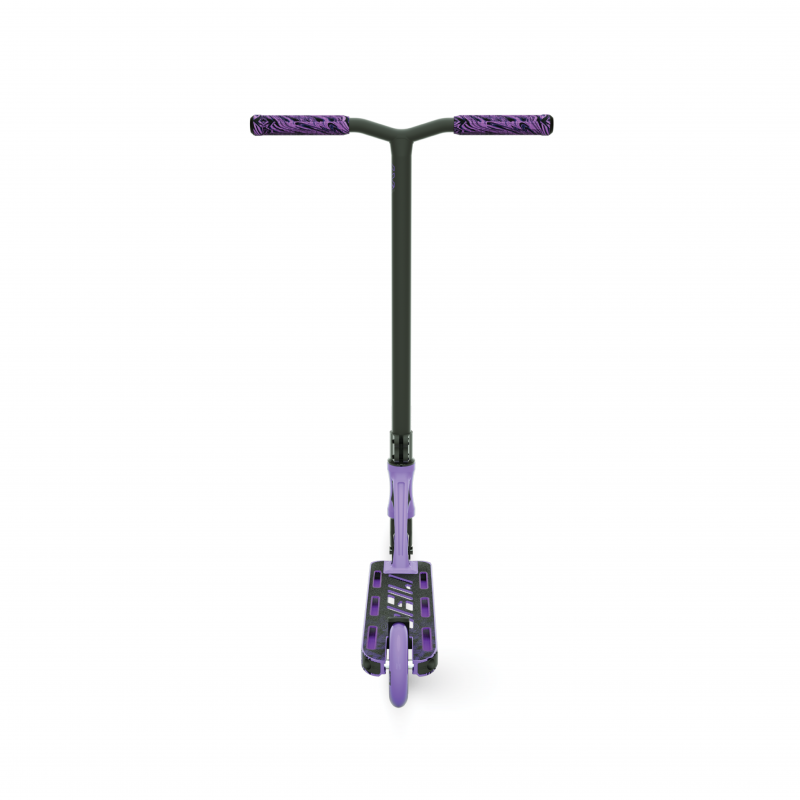 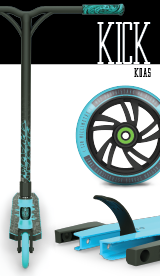 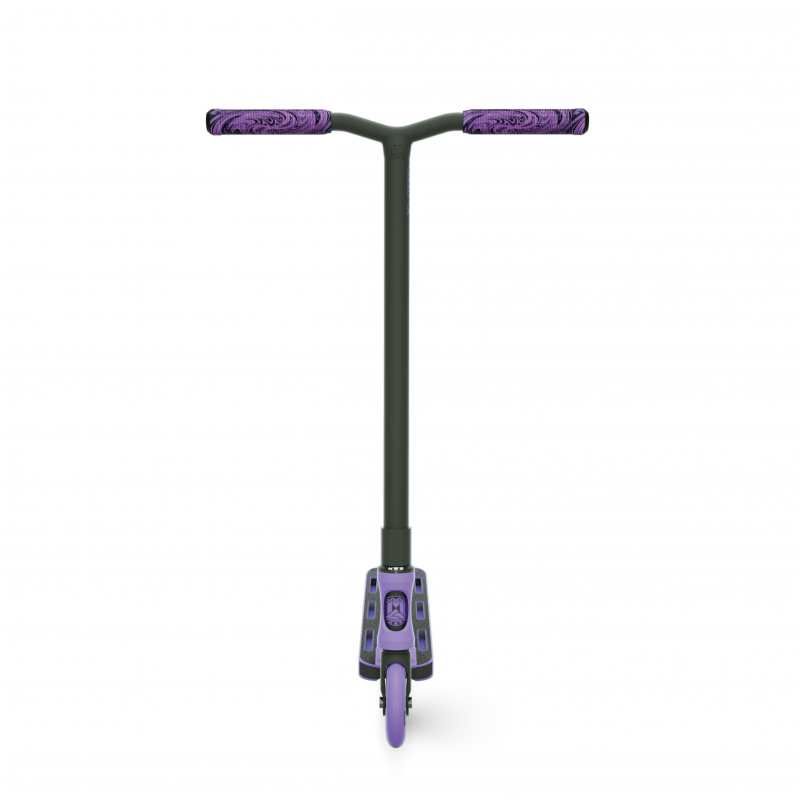 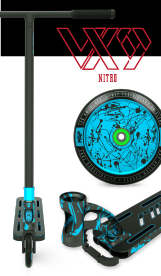 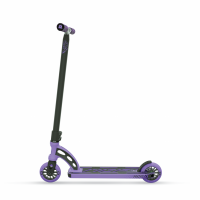 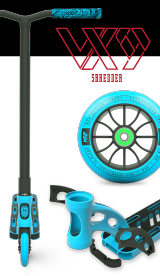 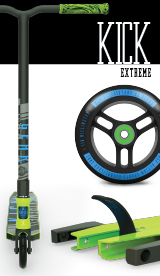 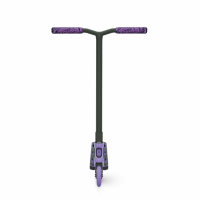 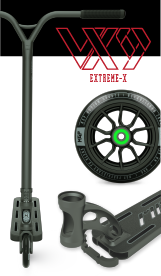 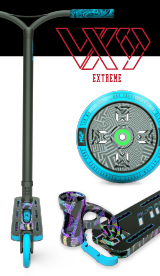 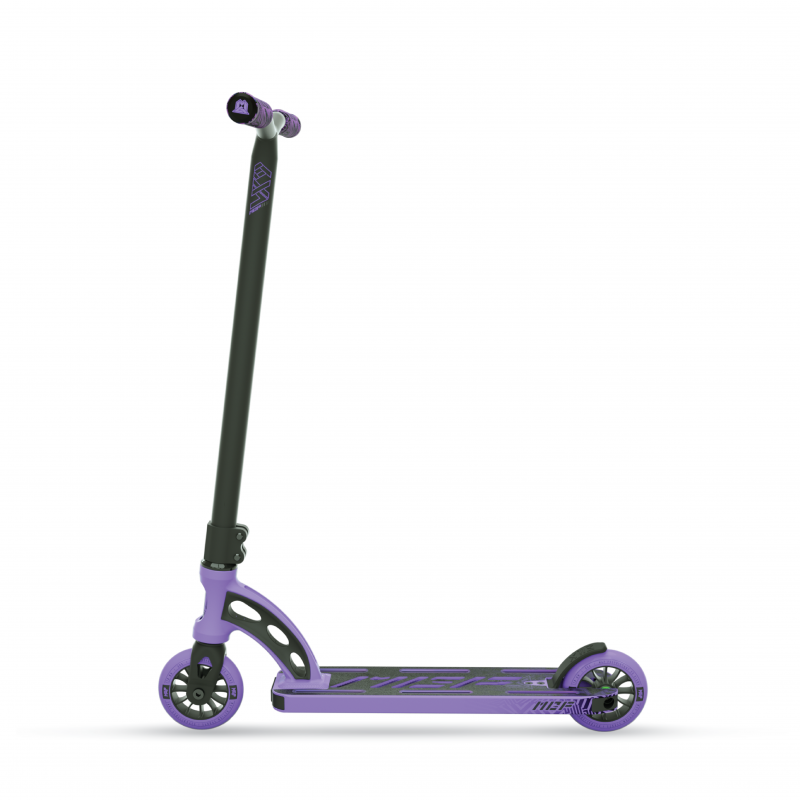 The VX9 Shredder Stunt Scooter is designed specifically with the younger rider in mind. 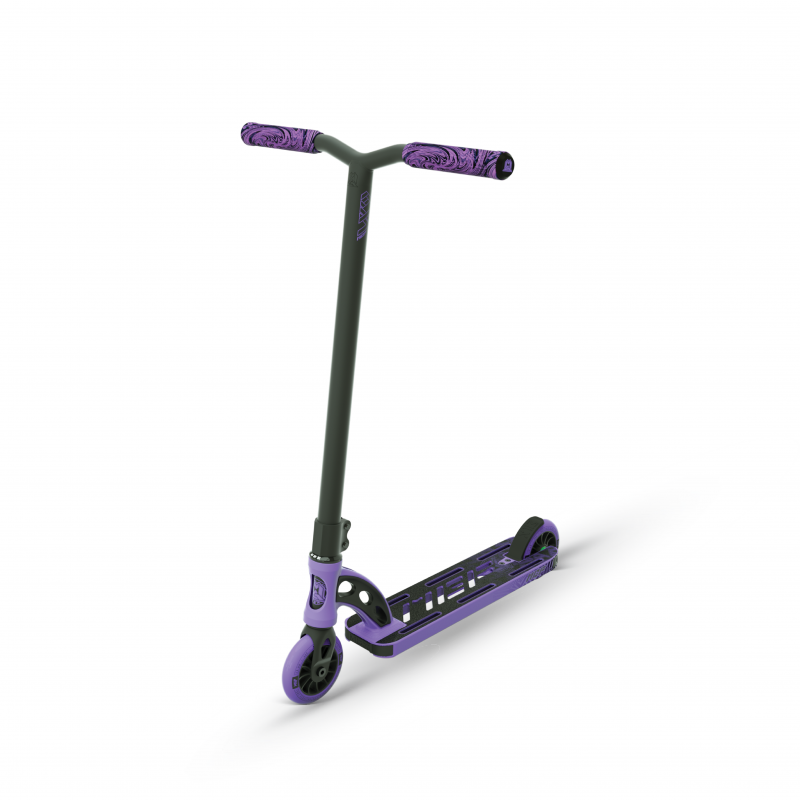 With a shorter deck and lower bars, the VX9 Shredder is perfectly balanced and effortless to control for riders 4 years and up wanting to step up their street or park riding game. 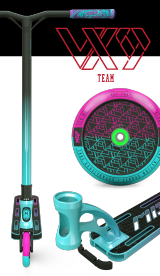 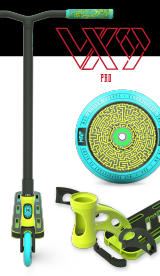 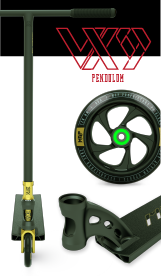 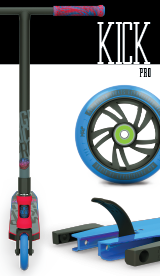 The VX9 Shredder Stunt Scooter is now 10% lighter yet retains Madd Gear’s reputation for industry leading durability and strength. 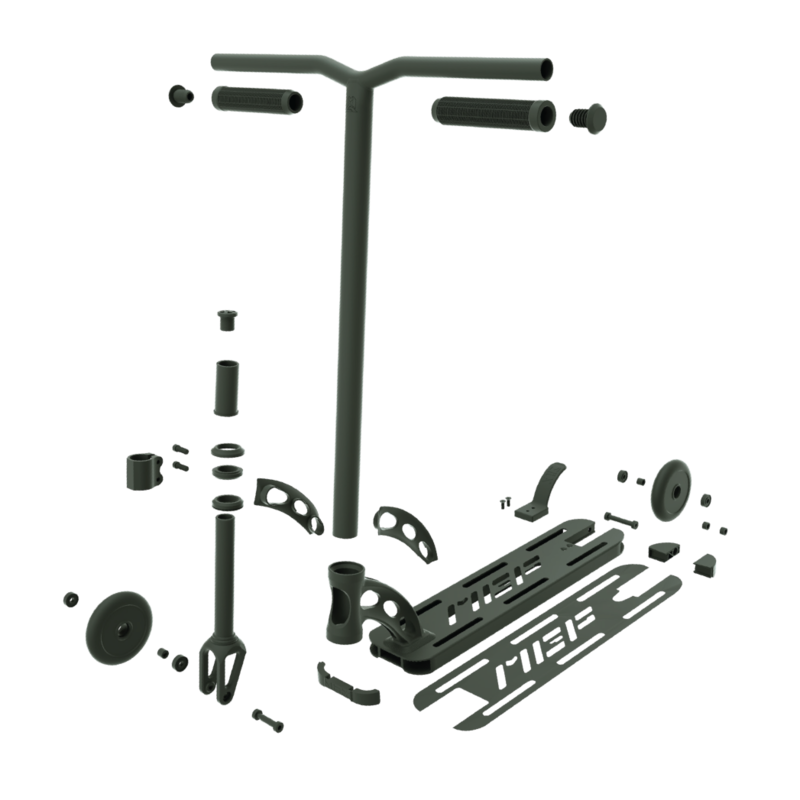 With a complete weight of just 3.31 kg / 7.29 lbs.